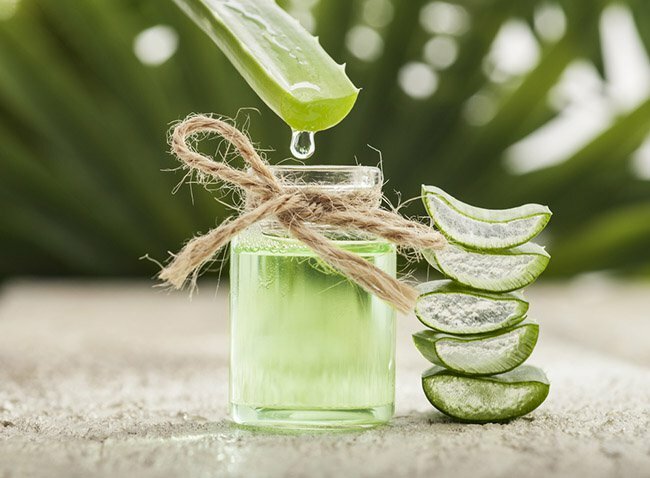 We have all read many articles the great benefits and properties of Aloe vera for our body’s skin, and while they are all true, it is not the only way aloe vera can be applied as a health treatment. This plant has proven to be so miraculous that we could even consume the gel we extract from the leaves and improve our health significantly. 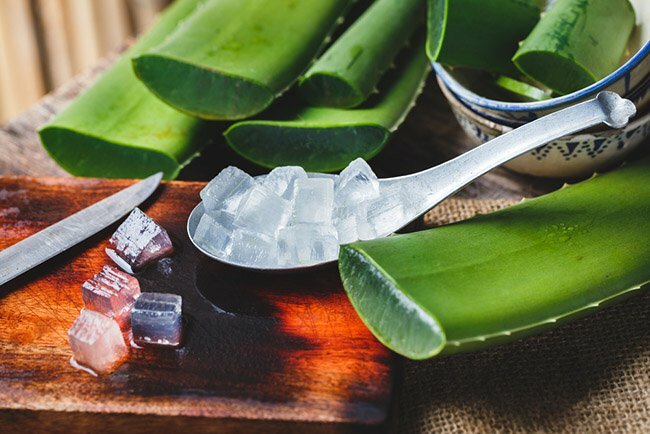 One of the oldest uses of aloe vera, apart from the gel for the skin, is to treat issues with our digestive system. This juice is great for relieving our digestive system of inflammation due to its properties. 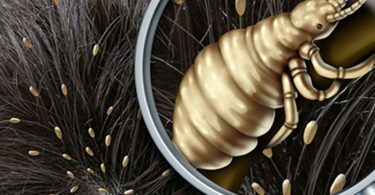 It is a great protector of the lining in the stomach, in a way to keep us from suffering from irritation or any other bacteria, parasite or virus that might attack our intestinal walls. 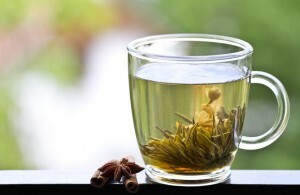 It also facilitates bowel movement by improving the flow of food particles inside of our organism. 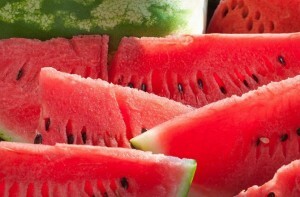 The juice helps as well to regulate our digestion process by regulating the acid and good bacteria of the stomach. By drinking the aloe vera juice prior to the breakfast, you help eliminating tons of toxins lodged in our digestive system and in our body in general. The gel of aloe vera is a great absorber of any toxic waste that our system is yet to eliminate. 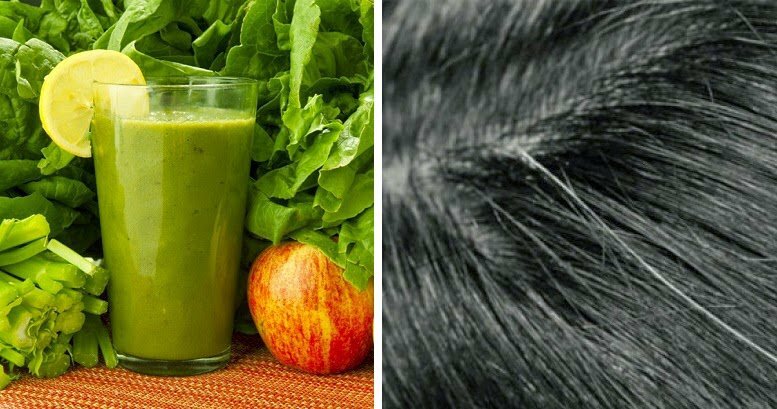 If you drink this juice regularly every morning, the effect will spread to the whole body. Drinking aloe vera juice as a regular treatment ensures that our immune system receives a helping hand. Aloe vera is highly regarded for its anti-bacterial and anti-septic properties. These characteristics are the boosters of the digestive system, our main organ for the immune barrier of our body. 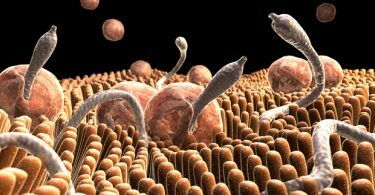 That way our body will increasingly have enough defense to protect itself from any harmful invasion of viruses or parasites. Aloe vera, among many other beneficial substances, contains beta-sitosterol, a soluble fiber that attracts the molecules of cholesterol in the blood stream to promote their elimination out of the system. This in turn is a great for improving the health of our cardiovascular system and of our hearts. We are usually very careful with our teeth but there is always a detail that slips our attention. From broken tooth enamel to gum disease, our mouth may be in need of some R and R.
The juice of aloe vera is great for restoring this health, since the anti-inflammatory properties and chemical composition are the perfect oral remedy, one for attacking the inflammation of our gums and relieving it, and the other for washing off any residues from the sugars that erode the enamel of our teeth.